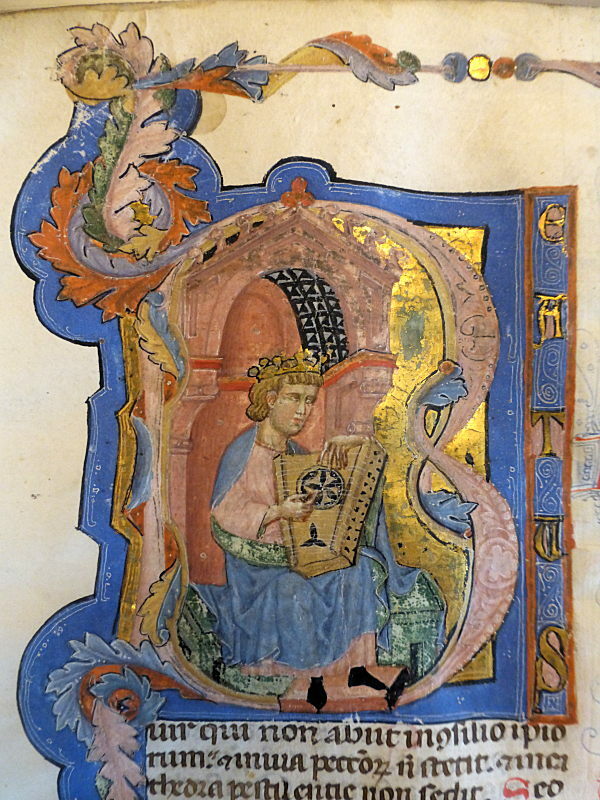 The Use of the Word "Fragments"
The purpose of language is to convey a concept from the writer or speaker to the reader or listener. The more precise the terminology used, the more accurately concepts will be conveyed. 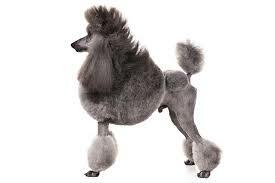 Thus, if you want to convey to your reader/listener the concept of a poodle, it is better to use the word "poodle" than "dog", "quadruped", or "animal", which -- although they are not wrong -- are increasingly less precise than "poodle", and therefore convey diminishing amounts of useful information. My fourth-ever blog post, back in December 2010, concerned a dismembered 14th-century Italian illuminated manuscript, which I named "The Goodspeed Bible" because it was apparently broken-up by Goodspeed's, the Boston bookshop, around 1935. 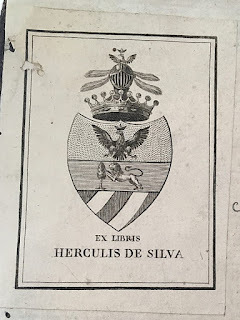 I recently received a copy of a catalogue of incunabula offered by Sokol Books (link to full PDF), in which no. 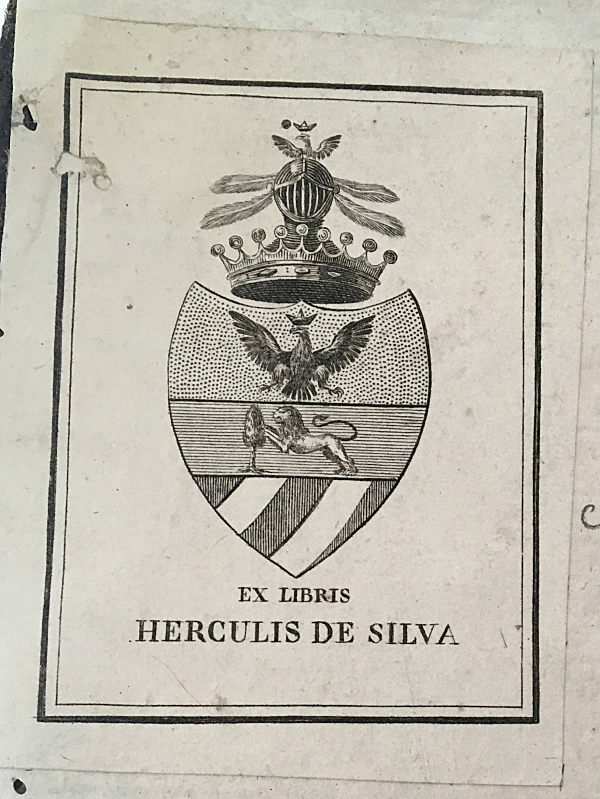 33 is described as having the bookplate of Hercules de Silva (not reproduced in the catalogue). My previous two posts concern the provenance of an Apocalypse manuscript owned by Henry Huth. 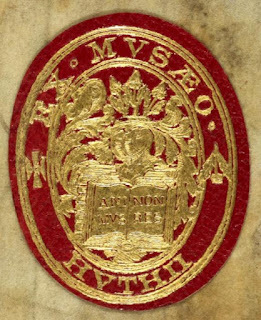 As with most books from the Huth library, it has an oval gilt leather bookplate like the one above, with the legend "EX MVSÆO | HVTHII".